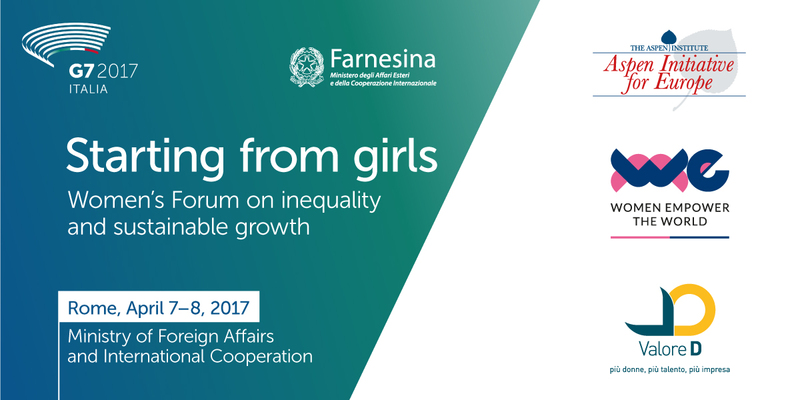 The 2017 Women 7 (W7) network gathered representatives from international organizations, NGOs, business, academia and politics, to provide the Italian G7 Presidency with some specific policy recommendations on how to best address gender equality as a means of reducing inequalities and promoting sustainable and inclusive growth and productivity. In pursuit of this objective, we, the representatives of the 2017 W7 network, thoroughly discussed current challenges undermining women’s and girls’ empowerment and their role as actors for change, at the W7 event in Rome, Italy, on April 7 and 8, 2017. 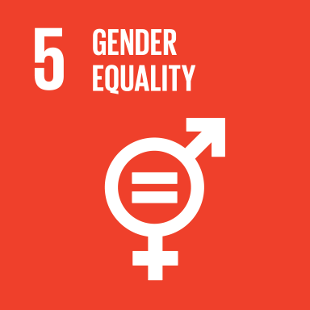 – the drive to build gender equality is a shared responsibility, needing action in all spheres and by everyone: men and women, and private and public sectors, including the G7, cannot work in isolation but must act collectively within their respective areas of responsibility and spheres of influence. – a holistic approach is needed, focusing on interdependent and mutually reinforcing areas of action, such as investing in girls’ and women’s education and in their economic empowerment; eliminating social inequalities and all forms of violence against women and girls; granting access to health; and protecting women and girls on the move. For each priority area, we, the W7, have reached a consensus on two transformative and action-oriented policy recommendations. We assume our responsibilities regarding their effective implementation, bearing in mind that any action must be complemented by the creation of an enabling environment by our Governments. Recommendation 1: Overcome the gender pay gap in one generation: the business sector takes up the commitment to be transparent and to further promote female leadership. These efforts need to be combined with proper legislative measures by Governments towards the creation and implementation of comprehensive equal pay policies and measures, such as label/certification on gender equality (including equal pay for equal work). Recommendation 2: Strengthen collaboration between universities, research institutes and the private sector to encourage girls to focus on STEM, and to foster gender-related research and innovation content on gender issues. 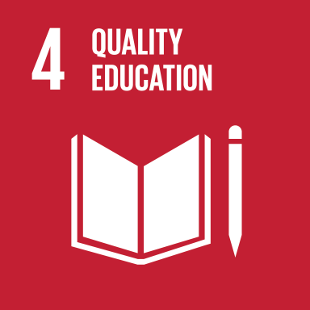 Start from primary school: include digital and financial literacy in school curricula, invest in proper equipment and teachers’ training and qualification. Provide positive female role models in all spheres, including STEM and innovation related fields. Recommendation 1: To better balance work and life the G7 countries should: a) Encourage work arrangements that respond to the mutually-recognized needs and requirements that arise throughout the life cycle of both workers and firms, that are fair and equitable and that provide for continuous skill-upgrading opportunities and productivity growth; b) Introduce temporary fiscal incentives facilitating women’s participation in the labor market; c) Promote investment in social infrastructure such as facilities and services for caring for children, the elderly and the disabled, and explore the use of new technologies to create new skills and professional roles within the care services and reduce the “drudgery” in care work; d) Review current family-friendly policies such as maternal, paternal and parental leave so as to reduce the scope for decisions that may put women at a disadvantage in the workplace. Recommendation 2: Measure and assess the contribution of unpaid care work to GDP and agree on a shared methodology and common definitions. Consider reshaping the current retirement system so as to provide some income in old age to those who were unpaid care workers and therefore could not contribute to social security. Recommendation 1: In recognizing that health is critical to social, political and economic progress, governments’ financing and accountability for women’s health and particularly for adolescents’ programs should be strengthened. Specific attention should be paid to areas that are at risk of regression, such as vaccination, and sexual and reproductive health and rights. More effective public private partnerships (PPPs), and innovative tools such as gender budgeting and cash transfers, are needed to guarantee access to health care services and greater efficiencies. Recommendation 2: Specific interventions should be developed to promote and facilitate women’s and girls’ participation in science and research, starting from school age. Participation of women and girls in science and research should be monitored and measured. Financial and other incentives should be granted in academic settings and work environments. Recommendation 1: Launch a major research initiative on the gender dimensions of global mobility, deliberately connect the G7’s work on migration with the Women Peace and Security Agenda, and provide funding to women’s organizations who provide crucial support to women and girls on the move. Recommendation 2: Ensure that integration and job creation schemes for migrants and refugees are better tailored to women, that their contributions to the care economy are better recognized and valued, and that their mental health and sexual and reproductive rights are upheld. 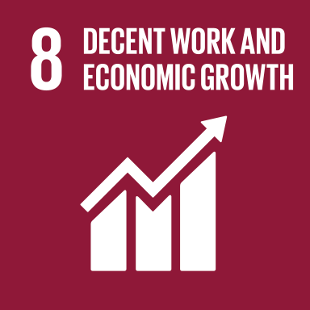 To reach these results and more, we, the W7, believe that a “New Deal” between public and private sectors, between men and women alike, is needed. All the different actors in our societies must take up the challenge. With this meeting, we, the W7, have assumed our share of responsibility. We trust the G7 Governments will do the same, by approving an ambitious Communiqué and by undersigning a Roadmap, with measurable targets and timelines. This will convert principles into actions. To achieve all this, we, the W7, ask the Italian G7 Presidency to propose the creation of an international task force, whose technical secretariat will be composed of the representatives from the international organization partners of the W7. This group will be tasked to produce a global report on the key areas mentioned above. All these efforts will lead to the development of a global strategy aimed at sharing best practices, monitoring concrete progress and informing policy reforms for the concrete achievement of the 2030 Agenda.